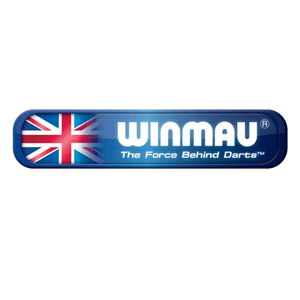 and our name - Winmau (Win more). that makes our brand so unique in the sport of darts. 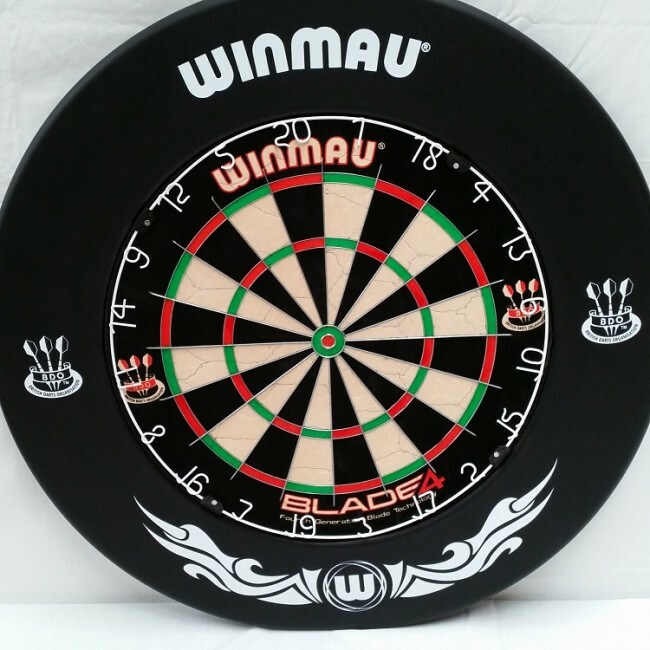 Winmau Dartboard Surrounds protect the area around the dartboard from stray darts. Perfect for home or club use. 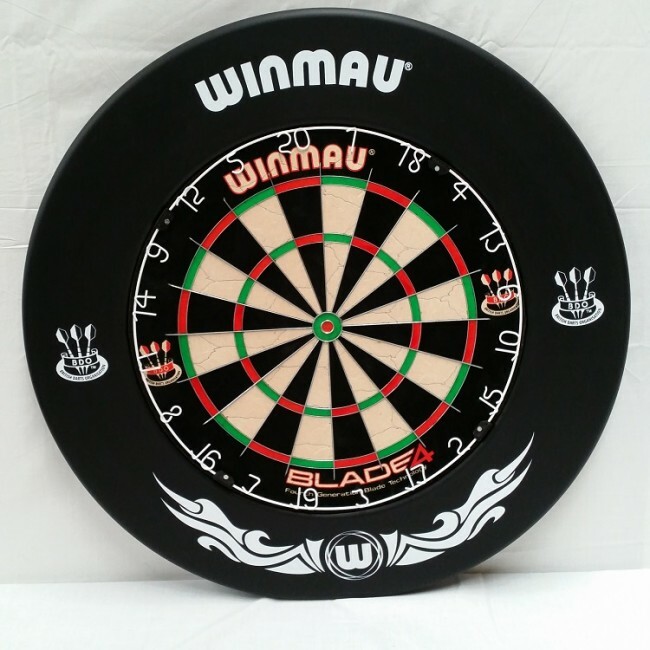 Suitable for all Winmau bristle dartboards. Now features Winmau and BDO logo's for a professional look.